If you are in the know when it comes to which aesthetic medicines are bang on trend right now, then you will have heard of the non-surgical eye lift. To have you face sculpted to perfection, this is a great choice. If you’re feeling a little bit behind, then we are here to explain all about this procedure. We will also cover what it can do for you. The non-surgical eye lift is still a cosmetic procedure that should only be carried out by a registered medical professional so be sure that you are in safe hands before agreeing to any procedures, surgical or not. The non-surgical eye lift itself is a dermal filler of hyaluronic acid that is injected just below the eyes where you be experiencing wrinkling or eye bags. The area will be plumped up and lines will appear filled in. Due to the procedure being only injections, it avoids the need for invasive surgery and is even reversible. The effects of this procedure will normally last for between 6 and 18 months and the effects are normally at their best two weeks following the actual treatment. This treatment is best suited to those who have a little wrinkling or bags under their eyes, but it obviously cannot get rid of any excess skin. It usually works a treat on those under 55. It’s also worth noting that it won’t have any effect on the discolouration of your skin. If you’re trying to sort out dark circles you will need to find another method. The side effects of the non-surgical eye lift will be the same as any injection-based procedure. You may see a little swelling, redness or bruises in the area around the injection sites. How much does a Non-Surgical Eye Lift cost? 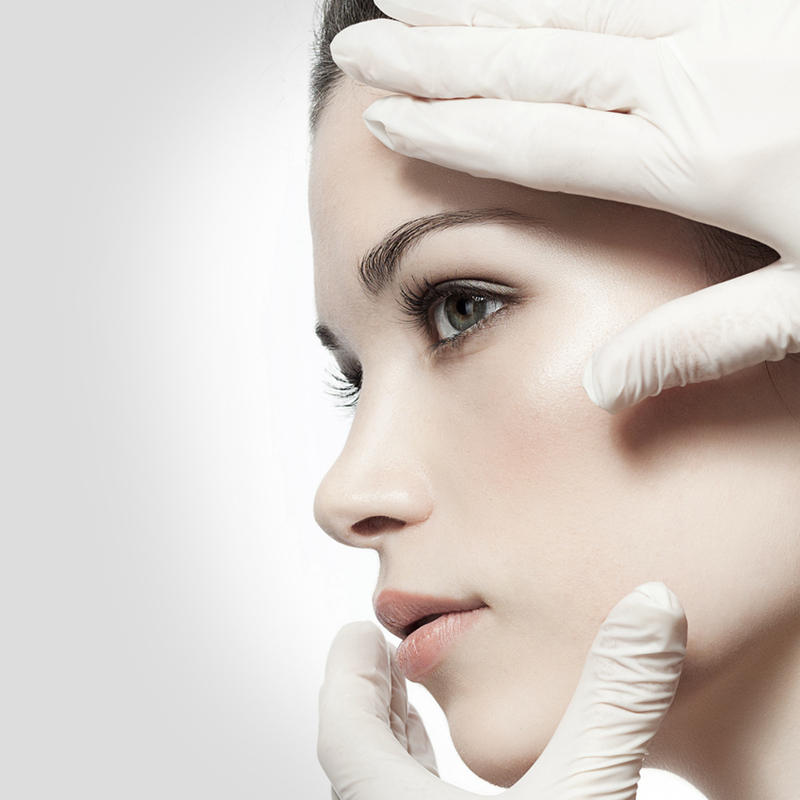 The cost of the non-surgical eye lift can vary depending on where you go for the procedure. For this kind of thing, it is worth shelling out a little bit more. Qualified professionals with thousands of testimonials are always a better choice. It is your face after all and you need to be able to trust the person. Where can I get this treatment in Glasgow? If you are based in Glasgow, you are luckily in the vicinity of Dr Darren McKeown’s Aesthetic Medicine Institute. Thoroughly qualified with a great reputation and amazing team behind him, Dr Darren McKeown can be trusted with any of your cosmetic procedure needs.